This Model 4016 Humidistat is no longer available. 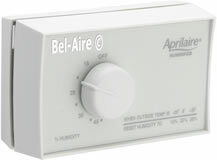 Use Aprilaire Model 4655 as replacement. 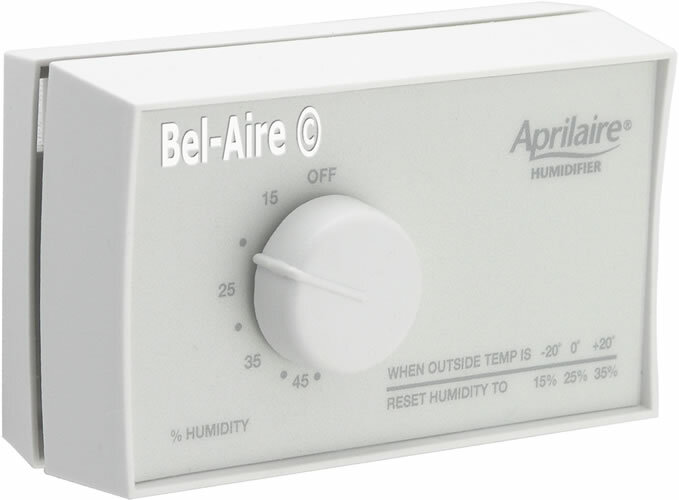 Aprilaire Model 4016 manual humidistat designed for 24v & 120v humidifier control. Humidity is sensed using a nylon ribbon that expands with an increase in humidity. Includes humidistat, as shown our photos. For wiring to 24vac humidifier, use 2-conductor thermostat wire, not included. The RP-4016 is not designed for duct mounting. Used in the Model 350 360.